Julius Caesar crossed the River Rubicon with a single legion and went on to create an empire that ruled the world for over 400 years. That empire's influence is still felt today. "Crossing the Rubicon" has survived to refer to any individual or group that is prepared to irrevocably commit to a course of action that is "all in." We are experienced strategists and campaigners who relish a challenge that others say can’t be done. No challenge is too difficult and we are ruthless at finding a pathway to success. Caesar would never have crossed the Rubicon if he wasn’t confident that he had the data and intelligence to mount the coup that created an Empire. Our research will give you the confidence you need to win. We don’t sugar coat the truth. We give candid advice that will lead you victory. We are trusted advisors to companies and associations in health care, gaming, cannabis, government procurement, entertainment, environment, energy, natural resources, and more. When Doug Ford wanted to lead the PC Party, we were there. When it was time to win the provincial election, we were there. Whether it’s identifying or persuading voters, prospecting or converting donors, we get the job done. When campaigns need to be won, we’re here. If you’re in a tough fight, Kory is the guy you want on your side. 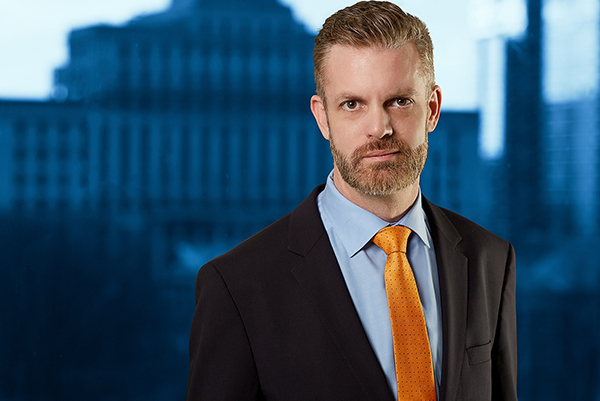 With two decades in public affairs, Kory has served as the Director of Communications to the Prime Minister of Canada, managed the cable news channel “Sun News”, and served as Executive Director of the Renewable Fuels Association. 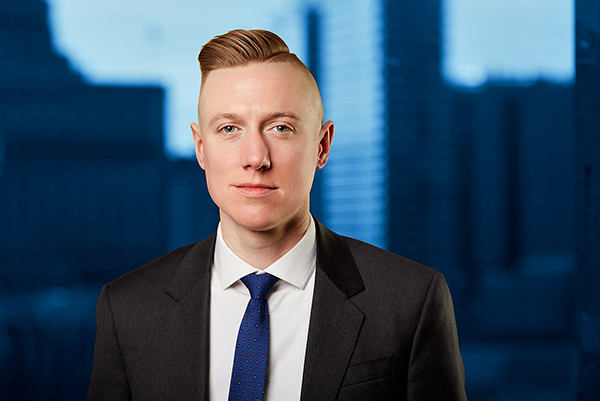 Kory was the manager of the 2018 campaign that saw Doug Ford become Premier of Ontario. Nobody has more experience in the industry than Mike Coates. Mike has led teams and managed companies in Canada, Australia, The U.S., and Latin America. 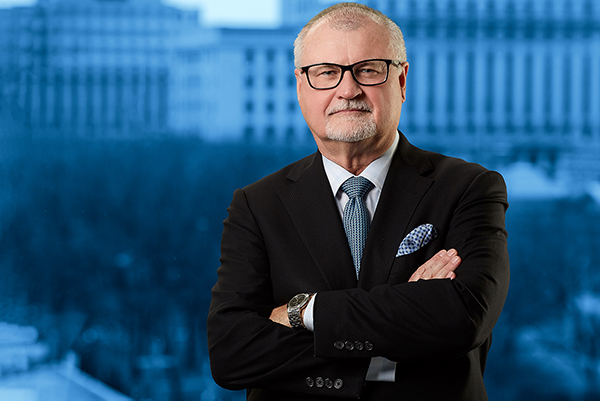 Canadian Business magazine named Mike one of Canada’s “Top 50 Most Powerful People” in 2014, and he has provided counsel to corporate boards from BHP Billiton, the TSX, and Chinese National Overseas Oil Corporation (CNOOC). When it comes to managing big files and winning teams, Aaron is it. Aaron has spent nearly 20 years in senior public policy roles. During Harper’s Government, Aaron played key roles as Chief of Staff to the federal cabinet ministers for Foreign Affairs, Agriculture, and National Defence. He oversaw tens of billions of dollars in federal defence procurement and was instrumental in the elimination of the Canadian Wheat Board. 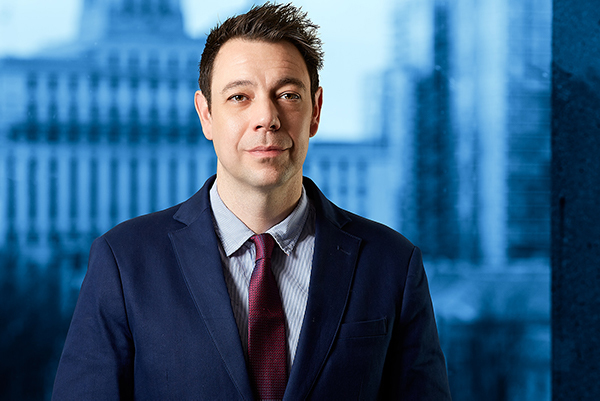 Having spearheaded digital for the leadership campaigns for Maxime Bernier and Doug Ford, Emrys managed the digital marketing that won the Progressive Conservative Party of Ontario a majority government in 2018. Working in politics for a decade, Emrys’ experience shows when it comes to winning campaigns and changing public opinion. 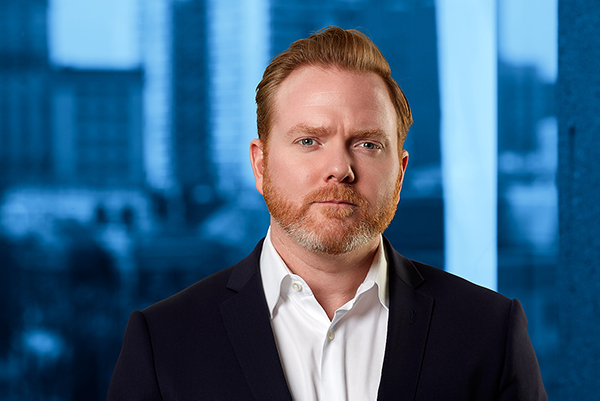 Joining Rubicon after years of building his own practice at the provincial and municipal levels, Patrick has a track-record of success for clients in the gaming, energy, agricultural, and food and beverage sectors. Cutting his teeth as a senior political staffer and campaigner, Patrick specialized in integrated public affairs strategies that move opinion. Other agencies make political content, Cole makes art. 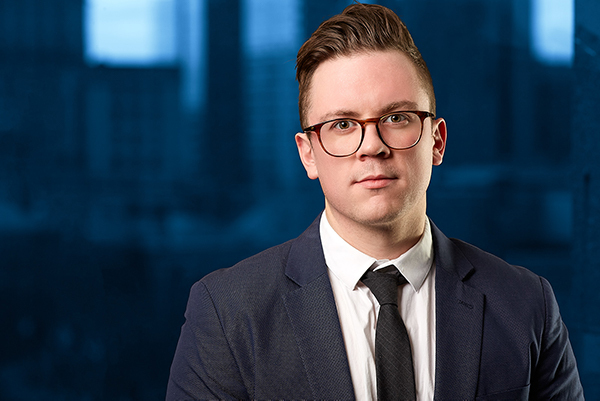 Having played a leading role in the merging of Alberta’s Wildrose and Progressive Conservative parties, Cole is a highly talented communications professional. Cole is responsible for some of the most innovative advertisements seen in Canadian politics and played a key role in electing Doug Ford as Premier of Ontario. Stephanie is a strategic thinker and problem solver. With extensive experience in the private and public sectors, in think tanks and politics, Stephanie’s range of experience gives her an innate understanding of a range of policy issues and creative approaches to solving them. Stephanie has worked in federal politics in the Opposition Leader’s office, on the provincial campaign in Ontario seeing Doug Ford elected as Premier, and in local politics in Ottawa. 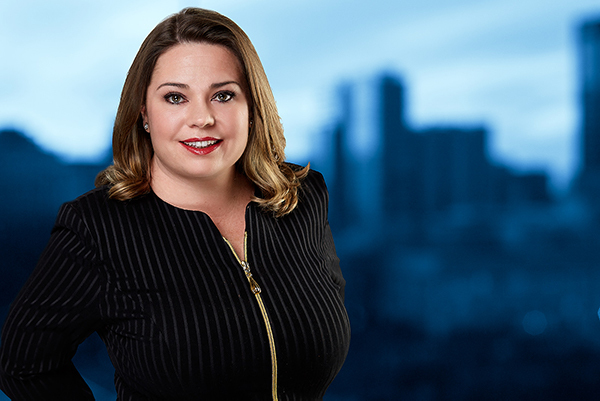 Christine’s experience in the legal profession coupled with her experience in marketing and promotions gives her an edge when it comes to grassroots activism. 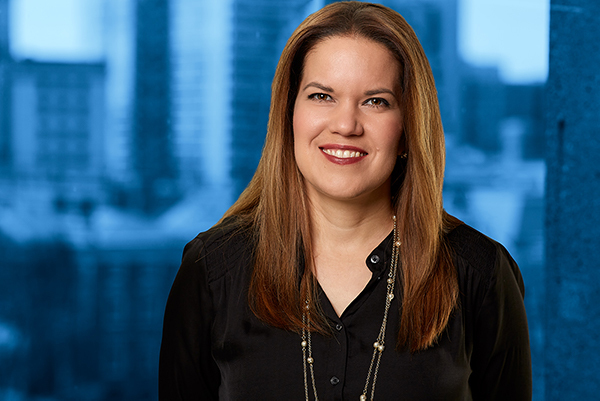 Before joining Rubicon, Christine was active in the Ontario PC Party War Room during the 2018 Provincial election. Christine’s guidance elected 17 of the PC MPPs in Peel Region, Halton, Toronto and Northern Ontario. Christine was the PC Party Organizer for Peel Region and played a senior role in organizing the PC Leadership race of 2018.